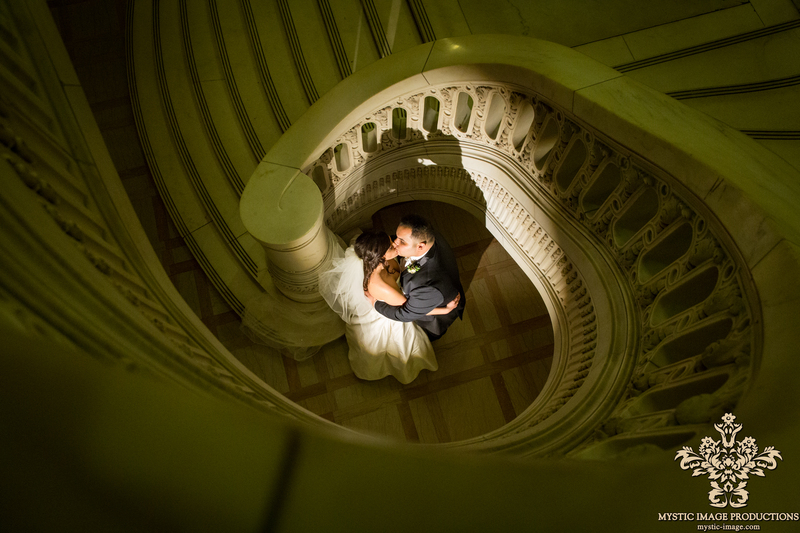 Jennifer & Dan Highlight Video from Mystic Image Cinema & Photo on Vimeo. 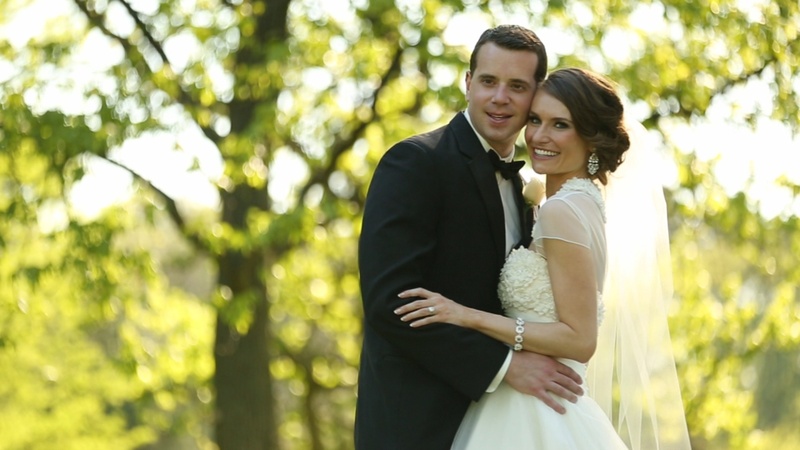 Jennifer & Dan Highlight Video with Catholic Wedding Ceremony at the Cathedral of St. John the Evangelist in Cleveland Ohio and wedding reception at Executive Caterers at Landerhaven in Mayfield Heights. Kristi & Michael Highlight Video from Mystic Image Cinema & Photo on Vimeo. 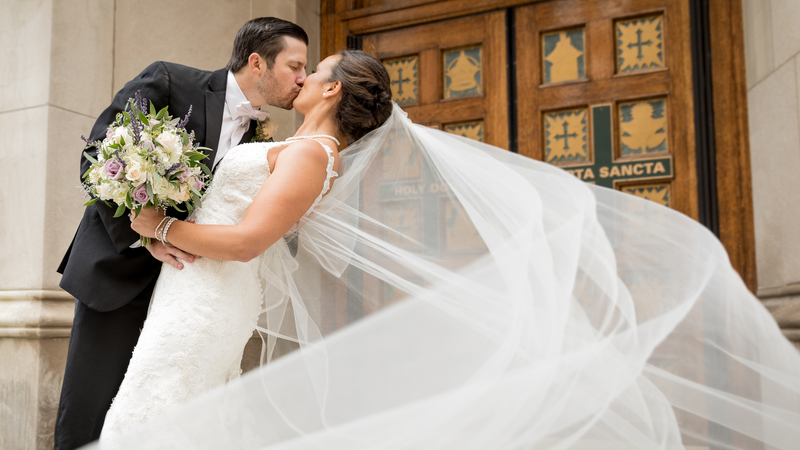 Kristi & Michael Wedding Highlight Video – Catholic Wedding at the Cathedral of St. John the Evangelist in Cleveland Ohio with wedding reception at Signature of Solon. 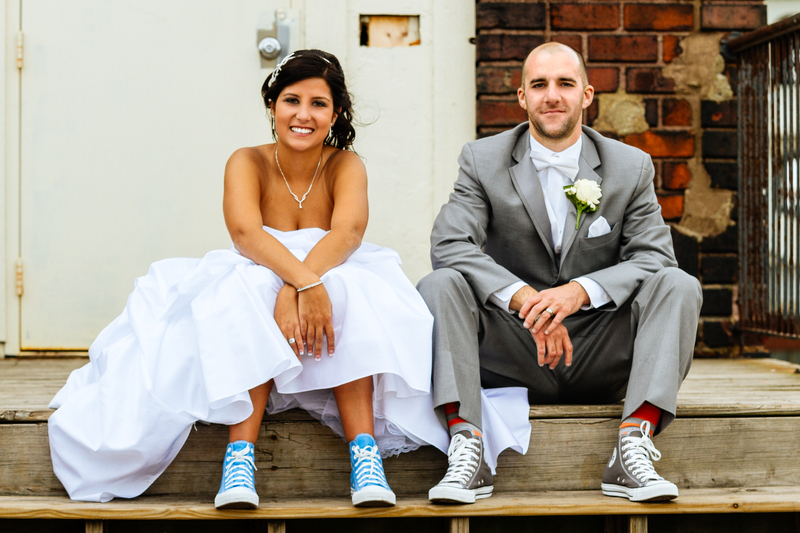 Jacklyn & Adam Wedding Film from Mystic Image – Cleveland Ohio on Vimeo. Jacklyn & Adam Wedding Film with Catholic Wedding Ceremony at Cathedral of St. John the Evangelist in Cleveland, Ohio and Wedding Reception at Westwood Country Club in Rocky River, Ohio. 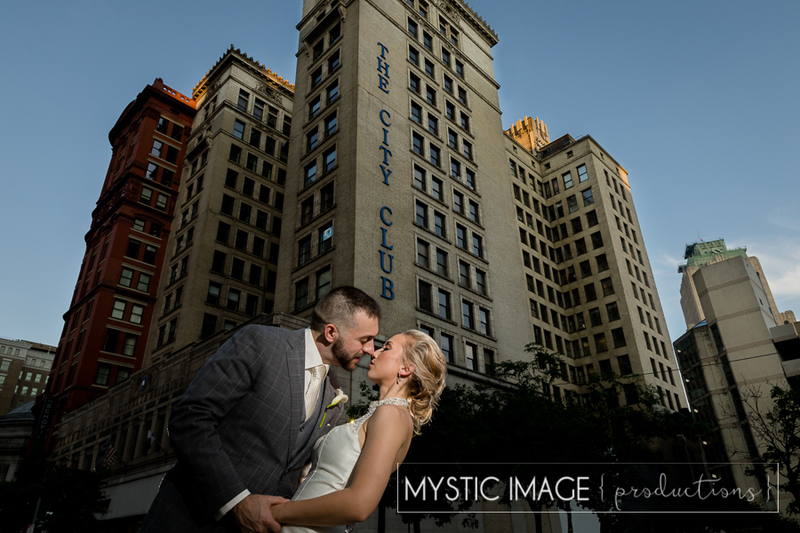 Annie & Mark Wedding Film from Mystic Image – Cleveland Ohio on Vimeo. 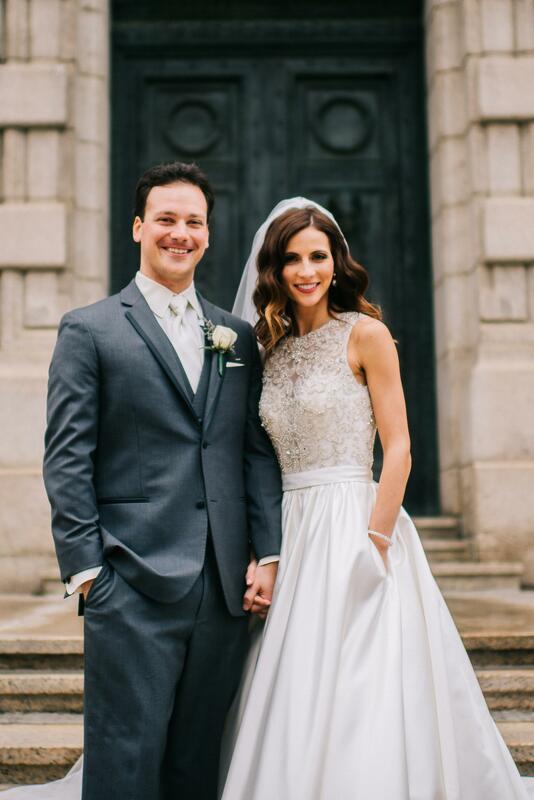 Annie & Mark Wedding Film with Catholic Wedding Ceremony at the Cathedral of St. John the Evangelist in Cleveland, Ohio and Wedding Reception at Brennan’s Catering at St. Paul Hellenic Center in Broadview Heights. 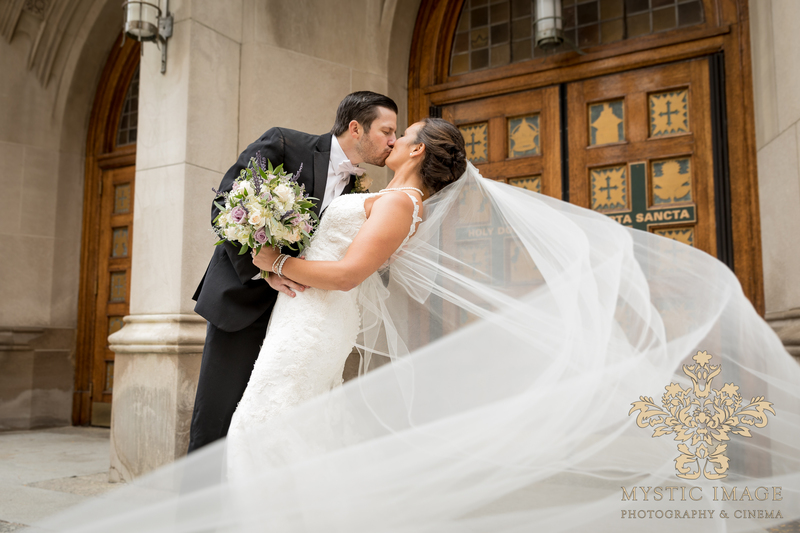 Annie & Mark – Wedding Photography – Cleveland, Ohio Catholic Wedding at the Cathedral of St. John the Evangelist with Wedding Reception at St. Paul’s Hellenic Center in Broadview Hts.